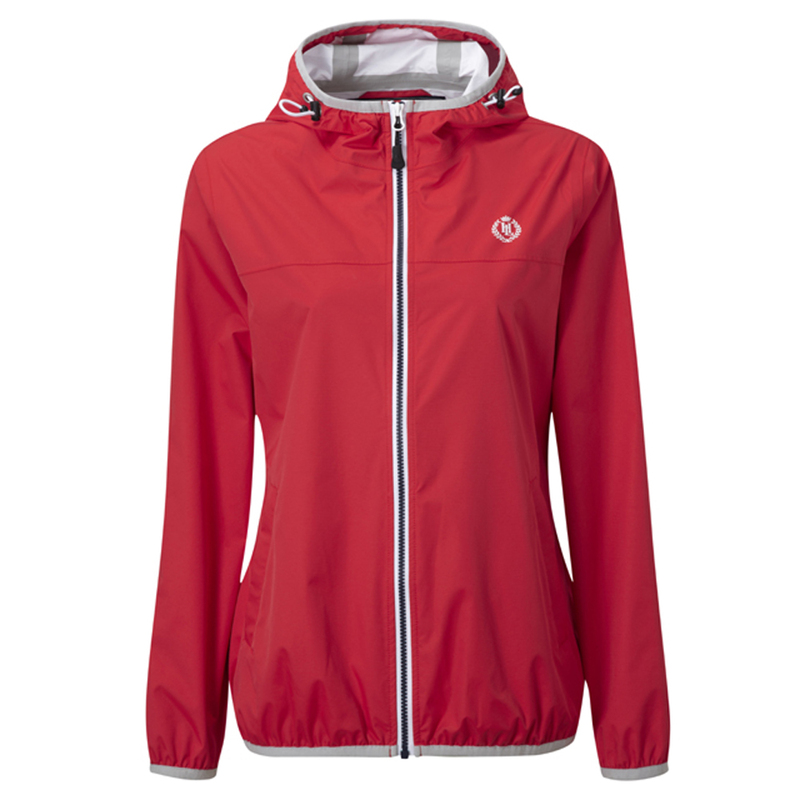 The Maya Packaway is fully waterproof and seam taped throughout making this jacket a spring wardrobe essential. Protecting you from uncertain weather, this versatile piece is lightweight; offering protection from the elements when you need it most. Contrast zips and internal tape give this jacket a directional aesthetic. It rols and packs away into the hood for your convenience.